In iOS 11, the SOS mode is enabled automatically by default. In https://support.apple.com/en-us/HT208076, Apple documents the new mode. Entering emergency mode on an iPhone is as easy as tapping the side button five times or, on some models, holding the side button and one of the volume keys. The whole process appears to be more intuitive in iOS. What does the Lockdown mode do in Android 9? According to Google, it disables Android Smart Lock (the ability to unlock the phone with a trusted face, trusted Bluetooth device, or near a trusted location). It also disables biometric unlock (fingerprint scanner), effectively requiring the user to enter their passcode (or pattern) in order to unlock the device. In addition, the “Lockdown” mode will mute notifications on the lock screen, thus requiring the passcode (or pattern) to access notifications. Biometric identification (Touch ID/Face ID) is disabled; the user must sign in with a passcode. In iOS 11.4.1, USB Restricted Mode is enabled, disabling data transmission over the USB port. If the iPhone is then connected to a computer, the computer will not recognize the device. Smart Lock features are disabled (the phone will not unlock around a trusted location or in the proximity of a trusted device). Notifications will not appear on the lock screen. Biometric identification is kind of disabled. Interestingly, while in this mode, the device will still correctly distinguish (and report with different haptic feedback) between recognized and unrecognized fingerprints. However, even a recognized fingerprint will not unlock the device. 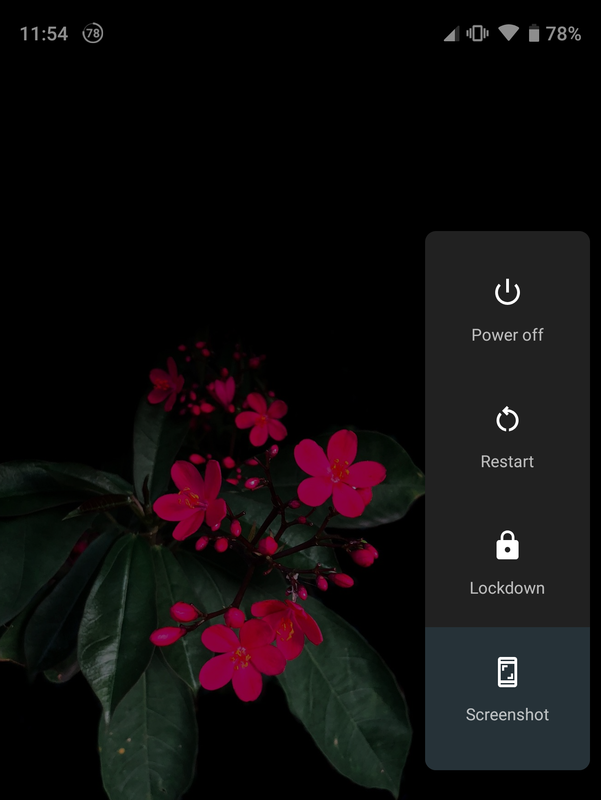 What Android Pie’s Lockdown mode does not do is disabling the USB port. If the phone had USB Debugging enabled, you’ll be able to run ADB. By default, Android P (as well as earlier versions of Android) uses “Charging only” when connected to a PC; in order to switch this to PTP or MTP, one must first unlock the device. 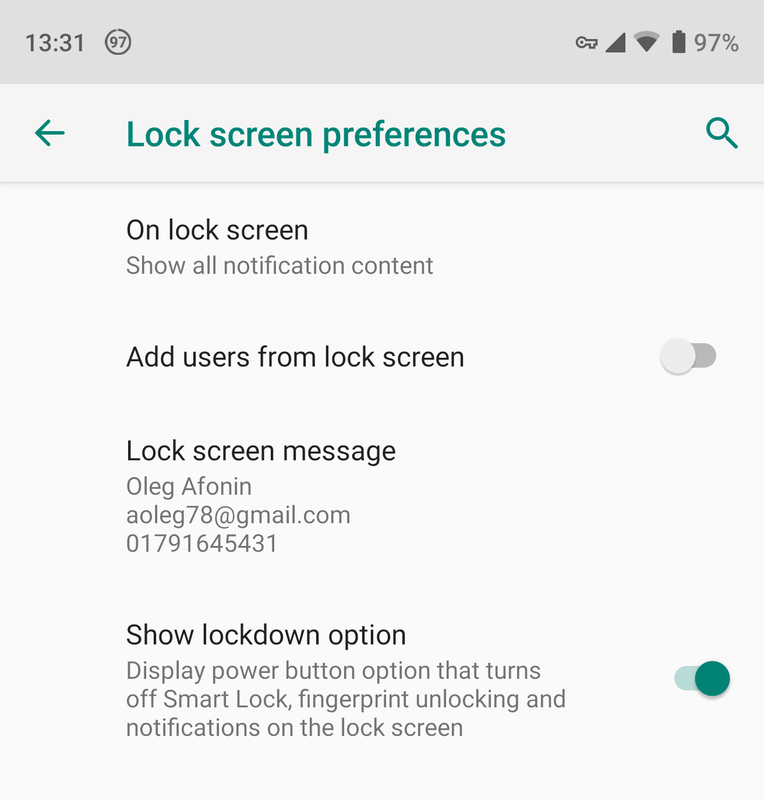 While Android P “Lockdown option” is a step in the right direction, we feel it’s too late and too little. If adding this mode, it must be on by default. There must be an easier (and more intuitive) way to invoke this mode, and it must not require the user to look at the device’s screen at all. In its current state, it’s “probably better than nothing (for some)”. This entry was posted on Wednesday, August 8th, 2018 at 11:21 am	and is filed under General, Industry News, Security. You can follow any responses to this entry through the RSS 2.0 feed. Both comments and pings are currently closed.